Have you ever been caught out chowing down on your newest ‘guilt free’ delicious snack only to find out that your innocent little nibble is actually full of some kind of unattractive ingredient? Before I was a naturopath, I fell into this exact trap with gluten free goodies. I assumed just because they were gluten free, those double chocolate bickies were good for me! It was only thanks to a friend of mine pointing out the bucket load of sugar in my not-so-healthy-snacks, that I first began to open my eyes to food labels. You can walk into any food shop these days and the marketing assault begins! With bright colours, flashy packaging and attractive pictures all fighting to cram themselves into your eyeballs it really is no wonder choosing healthy food is becoming such a nightmare. If you can train yourself to ignore all this sparkle and fluff, the information you need is hidden, in sometimes not-so-plain-sight, on the back of most packaged food products. The trick is just knowing how to read it! Locate the ingredient list and read it! This might sound like the simplest advice ever, but if you don’t do this, how will you know if nasties are creeping into your diet, disguised as real food? Your best friend here is a little pocket book or handy smart phone app called The Chemical Maze. If you come across strange words, numbers or letter combinations, simply look up this mystery ingredient and The Chemical Maze will give you a handy smiley-faced guide to help identify the product. Happy faces means safe and beneficial; sad faces means potentially hazardous for health. There is a lot more information about the ingredient for your perusal, but if you’re doing your shopping, glancing at the little smiley’s is all that is usually needed. Get familiar with size and weight. Following on from the above topic, it’s time to familiarise yourself with some standard sizes and weights. In general, a teaspoon holds about 5mls or 5 grams. A tablespoon holds about 15 grams or 15mls. A cup holds about 250mls, but only about 100 grams of something light such as buckwheat puffs, or up to 250 grams of heavier items like butter. If you are getting confused, have a look at the total weight of your item. For example if you have a bag of buckwheat puffs, it may be 500 grams. It takes you about 5-6 days to finish the bag. This means you would be eating about 100 grams each day. 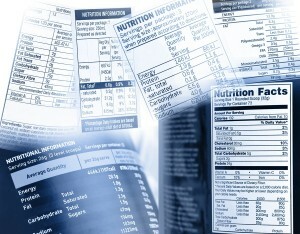 Most food labels will have a SERVING SIZE and a 100 GM/ML breakdown on their nutritional panel. 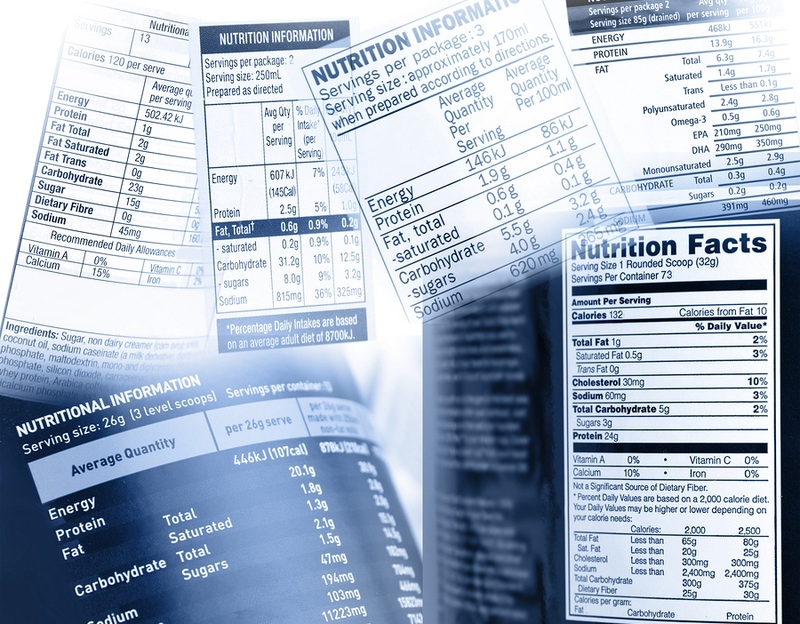 The more often you take note of various foods nutritional information, the more familiar you will become and the easier reading these labels will be. This can just take time. Hurry up tomorrow!! I want to read more ….. now! Dee, thank you, I’d love you to link the article to your readers!